The station has labelled its commentary team as SEN XI. Damien Fleming and Simon Katich have been announced as the first two members of 1116 SEN’s commentary team for the upcoming 2018-19 season of the cricket. The station has labelled its commentary team as SEN XI. More members of the team will be announced throughout the week. Acclaimed broadcaster and 1116 SEN’s chief caller Gerard Whateley will spearhead the ball-by-ball action from the commentary box alongside Anthony Hudson, who has just recommitted to 1116 SEN on a new multiyear deal. 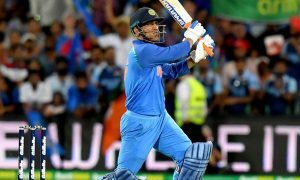 Fleming and Katich will provide their expert insights beginning on December 6 when the Aussies take on India in the First Test at the Adelaide Oval. 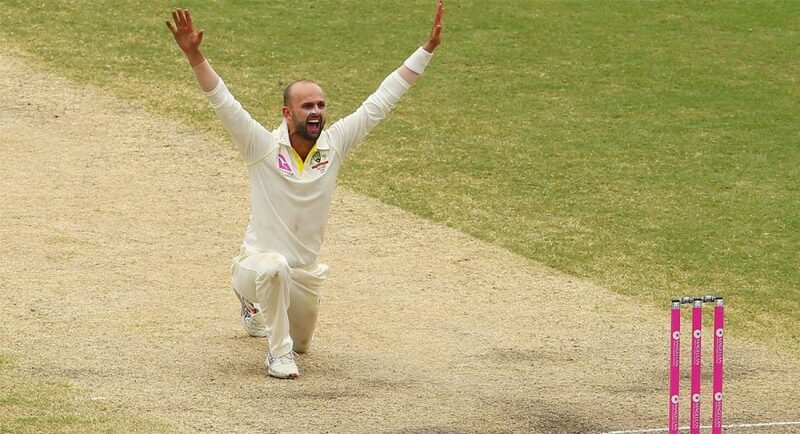 Crocmedia, Australia’s largest sports radio syndicator, has secured a commercial radio broadcast partnership with Cricket Australia for the next six years under a sub-licence agreement with Macquarie Media Limited. 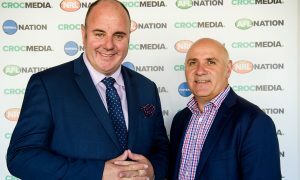 The deal will see Crocmedia become the only provider of Big Bash radio coverage of all 59 matches this summer and cover all BBL matches for the next six years into three capital cities and exclusively across regional Australia. 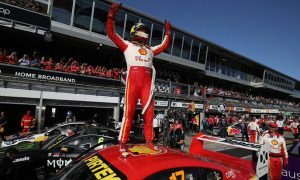 1116 SEN, Melbourne’s Home of Sport, will broadcast all Tests, as well as all BBL matches, which can also be live streamed though www.sen.com.au.